which is saying something since pro athletes going broke is not unheard of. 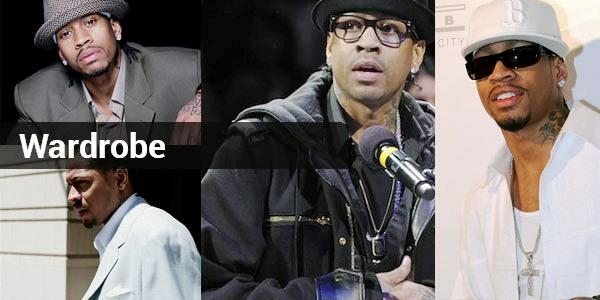 Let’s take a closer look at the things Iverson blew his $150 million fortune on. Iverson was reportedly not a fan of dragging luggage around, so he would buy new clothes on every road trip. Multiply his expensive taste by the amount of road trips an NBA team takes during the season and it’s going to be a small fortune.